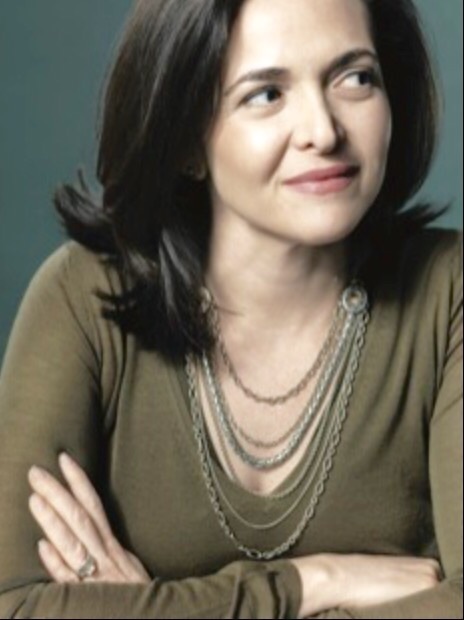 “There is no doubt that this country is grieving for Sheryl Sandberg and her family. The unexpected nature of the death of her husband, Dave Goldberg, seems hardly comprehendible — no doubt, even more so for Sheryl. At 45 years old, to become a widow is an indescribable shock. I know. I lived it, except I was 35 years old when it happened to me. Unlike Sheryl Sandberg, many of these women had to bear the added insult of overcoming a significant financial burden, suddenly, thrust upon them due to the loss of their partner. The fact is, Social Security death benefits only cover children up to age 18. After that, these kids are “on their own.” Spouses receive nothing in the way of death benefits until they reach the age of 65. It’s a painful reality that needs to be changed. My personal circumstances forced me to work 24/7 while raising my little ones with as much of a “hands-on” approach as possible. Today, things are a lot different. My life is barely recognizable from what I once knew. My children are much older too and all of them are doing extremely well. In fact, my oldest is heading to medical school this fall. 1. Take your time to grieve as — even if you try to rush it– grief has its own timetable. 2. Take on the task of sharing what Dave would have wanted to share with his and your children. It is important that they know him, even if he can’t be around to share. 3. Establish traditions that keep Dave in your children’s lives throughout their youth. My children and I light a candle for my late husband prior to every dinner. 4. Cocoon as much as possible with your kids for the first year after their father’s passing. They need time alone with you and you with them. 5. Others will assume that you and your kids are feeling the loss exactly like them. Realize, this tendency is innocent and not meant to be hurtful. 6. Take baby steps into your future and realize that you will make mistakes along the way. That is O.K. You have never done this before. 7. Cry when you feel like it. It is healthy. 8. Realize that life is made up of many chapters — some more important than others. Dave was an important chapter in your life but not the end of your story. That may sound insensitive right now but it is true. 9. It is Dave’s love for you and yours for him that will allow you to love again. Sheryl, 29,000 women’s hearts go out to you. The bond we share is one of loss but it is also one of strength, courage, perseverance, and eventual, renewed living. I am certain — given the choice — each one of us would rather not have you walk amongst us, but since you are here, know that you have our spirit and example in which to hang onto throughout the entirety of your journey. Tip #10 is so true my mom always honor dad’s life by living well and teach us children to do the same. I love you mom. Sheryl I am sorry for your loss and my heart goes out to the many women, daughters and sons around the world who have experienced this loss too. I had no idea. Good bless you child.